Following on from my post listing the 5 biggest winners from MWC 2011, it’s time to see who didn’t come out so well at the year’s biggest mobile event. It’s been a vintage year for mobile tech, and looking at the winners and losers provides a revealing insight into the shifting markets of technology and society. In other words, it’s well worth a read! Just as Google was the undoubted winner of MWC 2011, so Nokia was the undoubted loser. When its new CEO, Stephen Elop, announced the company was going to use Microsoft’s Windows Phone as its primary mobile OS, many hearts sank. But when the details of the deal became clear, and everyone realised that Nokia hadn’t just agreed to use Windows Phone, they’d effectively sold out to Microsoft to the extent that they can now be thought of as Microsoft’s mobile division – well it wasn’t just hearts that sank, it was Nokia’s share price as well! The deal means that Nokia will become just another Windows Phone manufacturer, and given that Elop has said he wants to see Nokia Windows Phone devices at the low end of the market as much as the high-end, we can expect a whole slew of similar-looking cheap Windows Phones from the company from 2012 onwards, each of which will look and feel very similar to every other Windows Phone on the market. I really didn’t want to put HTC in this category, and it’s probably a bit premature anyway, but the company did not have the best MWC. Whereas last year it was riding high on the launch of the Nexus One and the HTC Desire, this year it simply released the Desire S and a range of other phones with an S after them, each of which is just a slightly better version of last year’s phones. The company managed to redeem itself with its cute Facebook phones and the HTC Flyer tablet, but even that doesn’t have Honeycomb on it, whereas every other tablet does. To be fair, the Flyer is genuinely innovative, so I won’t be too scathing about it, and the reason for the lack of Honeycomb is that it’s taking HTC a while to integrate its gorgeous Sense user interface onto Honeycomb, which the other tablet manufacturers haven’t had to worry about as they’ve not bothered customizing Honeycomb. 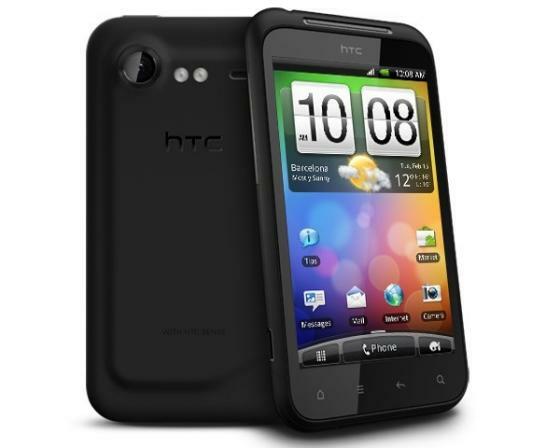 I’m confident HTC has a next-gen superphone up its sleeve that will take on the might of the Samsung Galaxy S II and Motorola Atrix. But as far as MWC is concerned, some wamed-up re-runs of last year’s phones is not good enough to count as a win I’m afraid! No I’m not trying to deliberately confuse you – LG was as much a winner as a loser! 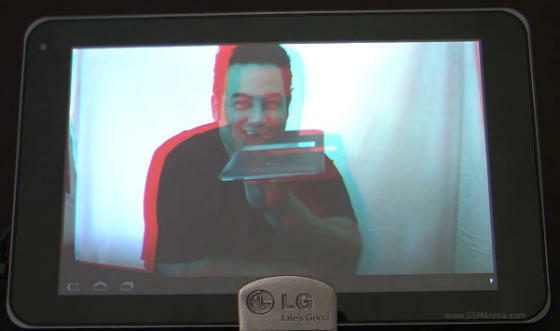 It won with the LG Optimus 3D (or at least the attention it revceived for it), but its LG Optimus Pad is a very different proposition. This is a 3D tablet with 3D that doesn’t actually work! In order to see the 3D effect on the tablet’s screen, you have to wear the hideous red and green 3D specs last seen on the back of a cornflakes packet. Nothing shouts “gimmick” louder than those damn specs – or “fail” for that matter. You might think Microsoft was a winner from MWC, but nothing could be further from the truth. Although it successfully took over Nokia without paying any cash, it only resulted in more acute focus being thrown onto the giant problem looming fast for the company: PCs and laptops are dying, smartphones are already selling in greater numbers than PCs, tablets are single-handedly destroying the laptop market – and Microsoft doesn’t have a successful Operating System for either the smartphone or the tablet. Even HP, the world’s largest desktop PC manufacturer, is abandoning Microsoft. The reason it bought Palm last year is for Palm’s webOS Operating System, which HP has already shown off in a variety of smartphones and tablets. More alarmingly for Microsoft, HP is also planning on selling laptops and even desktops with webOS on board. As the Web becomes the dominant computer platform, there’s suddenly no need for Microsoft’s products. And Microsoft knows it! Apple’s iOS and Google’s Android are together carving up what was the PC market as it morphs into the mobile market at an ever-increasing rate, and no matter how hard Microsoft tries to fight back, nobody wants its Windows Phone OS. 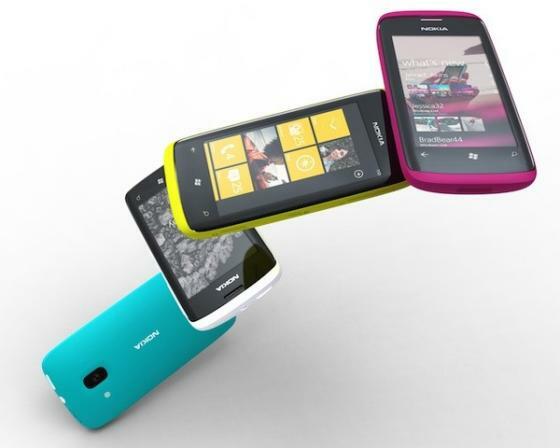 Microsoft had to do the deal with Noka as much as Nokia had to do the deal with Microsoft, but Nokia is notoriously slow at getting phones to market, and isn’t expected to ship its first Windows Phone device until 2012. By then, it’ll be too late. Windows Phone will never gain the momentum it needs to compete effectively with Apple or Android, not after giving each platform a 200,000 app lead! Intel has not normally been associated with the mobile market – and there lies its problem. Just like Microsoft, Intel is dominant in a market that is radically shifting to completely different place, one where smartphones and laptops are dominant, and ARM – not Intel – reigns supreme. Every single smartphone and tablet on display at MWC was powered by an ARM-designed chip. NVIDIA’s Tegra2, Qualcomm’s Snapgradon, Samsung’s Humming Bird and Exynos, TI’s OMAP and even the iPhone 4’s processor – all of these chips are produced by these companies but are based on the designs of ARM. Intel’s response has been the Intel Atom, which was meant to power the Nokia N9, the first MeeGo smartphone. As we all know, though, the deal with Microsoft led to Nokia killing the N9, which means there are no phones with Intel’s chips. 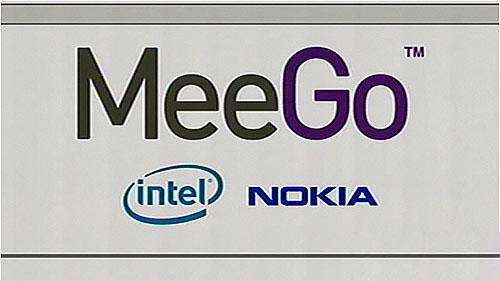 Worse, MeeGo was a joint venture between Nokia and Intel, but now Nokia has effectively lost interest in MeeGo, Intel has been forced to try to find another partner for its fledgling mobile OS. Unfortunately for Intel, the world neither needs nor wants another mobile OS, particularly one without any developer support. So Intel finds itself in a very similar position to Microsoft: currently dominant, but seeing the world in which it dominates fade away as the technology shifts and new societal patterns emerge. PCs are losing their importance, and with it, the importance and the relevance of the old guard of Microsoft and Intel is slowly fading away. Of course the two companies will still keep on going, and very successfully as well, but their reigns as the champions of the technological world are now coming to an end. They know it, we know it, and MWC 2011 brought it into sharp focus. 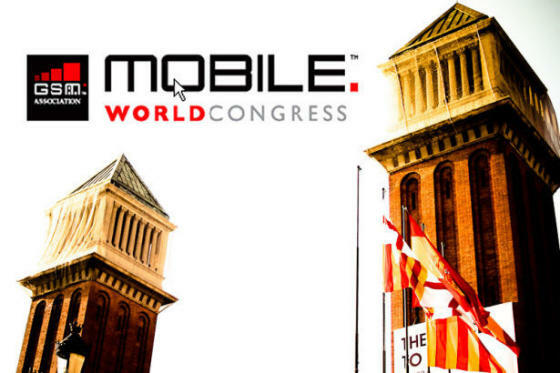 This year has been a vintage year for MWC, and is set to be a vintage year for mobile devices as well. As tablets start to become more popular, and phones more powerful, we’re in an exciting new age where manufacturers are prepared to experiment with new Operating Systems, new form factors, new types of device and new ways of integrating technology into our lives. This is as big a technological transition as when home computers first arrived thirty years ago, or when the Web first exploded in the mid-90s. My advice: sit back and enjoy the ride, as mobile technology just got more exciting than it’s ever been! 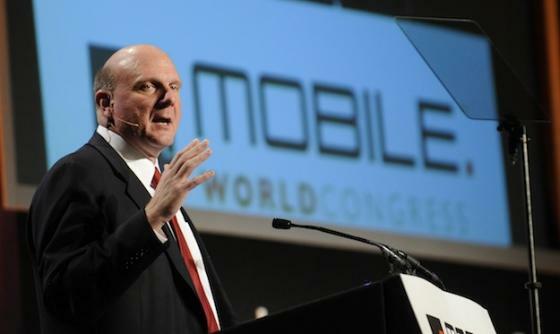 If you haven’t yet done so, read about the 5 biggest winners from MWC 2011.